As a highly certified financial advisor, Keith serves the team and clients by providing technical expertise in both financial planning and general tax guidance. 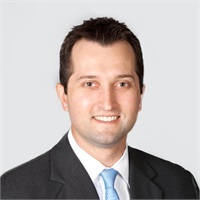 He began his career in public accounting upon graduating from Ohio University in 2006 with a Bachelor Degree in Finance and Accounting. Completing the Certified Public Accounting license in 2007, Keith worked in public accounting and corporate finance for 9 years. Keith then chose to pursue his passion for helping individuals navigate their financial affairs and obtain their lifestyle goals. 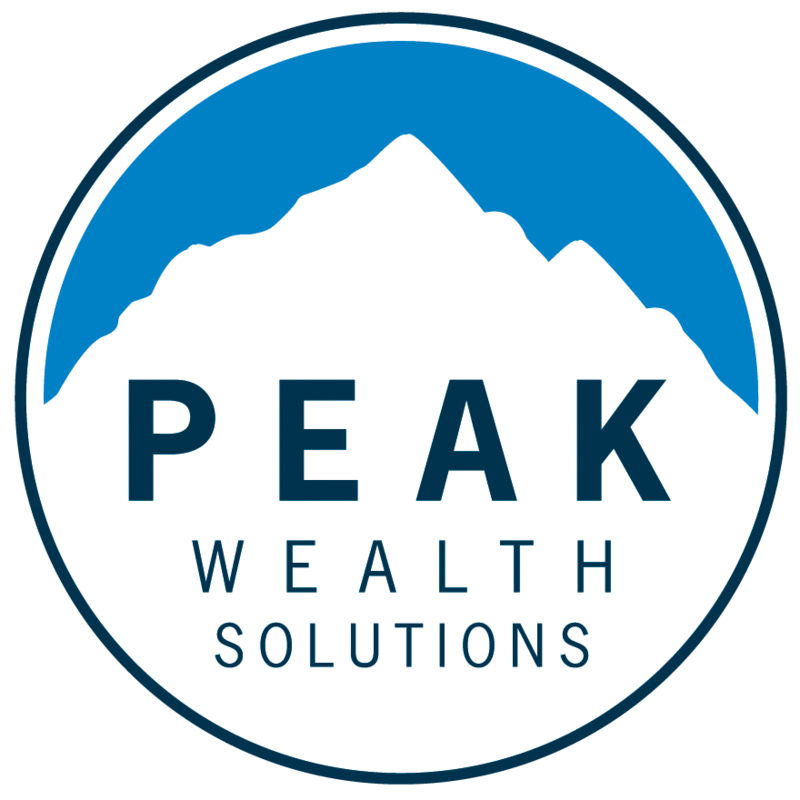 Keith collaborates with the team and clients as a fiduciary, throughout the comprehensive financial planning process.